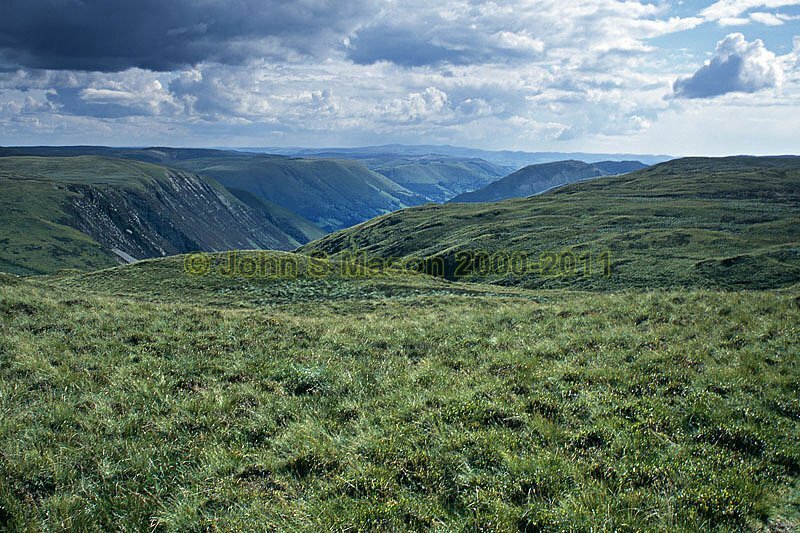 The very upper reaches of the Dyfi Valley, beyond the confluence of the Dyfi itself and its other headwaters. Product number 2000-2009225. Email me to enquire about this image: click HERE.